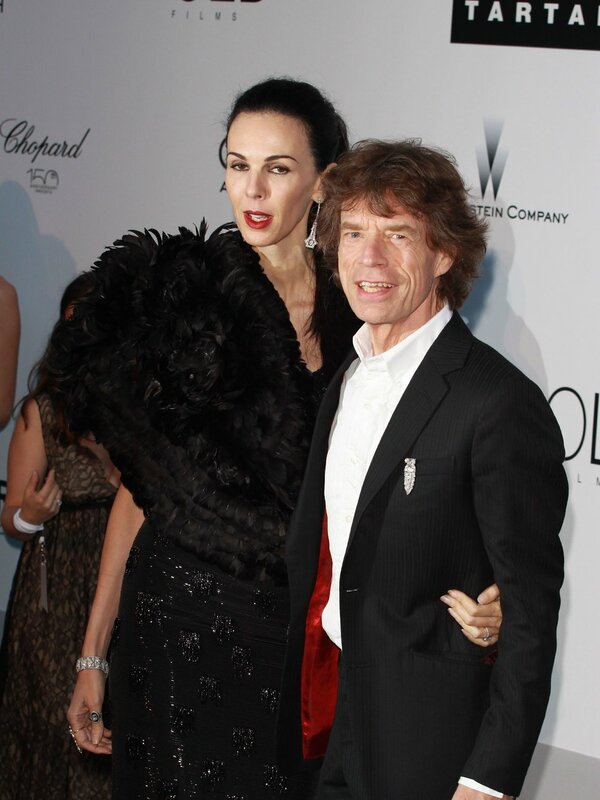 Fashion designer and former model L’Wren Scott was found dead in her New York apartment yesterday. Scott’s body was allegedly found by her assistant after she hanged herself, according to some news sources. Sited as 47, she was the longtime girlfriend of Rolling Stones frontman Mick Jagger. Next Post The end of Manchester United’s dominance?